Easy-update, social media connected Sports Club Website ideal for Sports Clubs, Groups & Associations. Easy-update website for Sports Clubs, Groups & Associations. Your sports club website can be connected to popular Social Media platforms such as FaceBook, Twitter and LinkedIn. Every time you add a post to your website it is automatically published to your social media accounts, getting the word out and improving your Search Engine Ratings. Plus your site visitors can share directly from your site. Inspiration strikes — anytime, anywhere. Manage your website on the go, from your mobile device: view your stats, moderate comments, create and edit posts and pages, and upload media with the WordPress App. Plus we can display your Pinterest Posts directly on your website keeping your site fresh and up to date. We assess your website needs, goals, target audience, competitors and more to holistically develop a search engine friendly website for you. Plus we will include backend features to help get your site noticed. 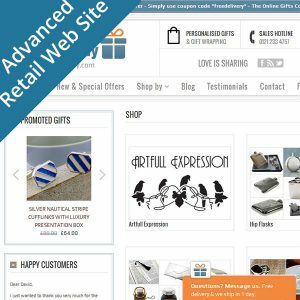 We build your website using the most popular, supported and extendable platforms available allowing you to add new features to your website as your needs grow. Should you wish to sell club merchandise or equipment your site will be fully eCommerce compatible. Once set, up a short tutorial, over the phone, Skype or Viber, is all that is required for the artist to get under the hood and to take full control of updating the site. Price include Domain Name & Hosting for year one plus ongoing support and advice. Please contact us to discuss sports club website project, we are more than happy to help, advise and share our experience. 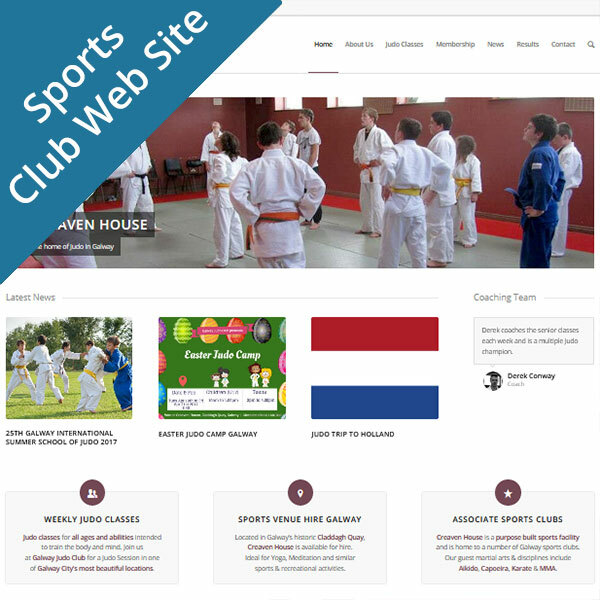 Read Sports Club Website Case Study here. Up to 10 pages including Home, Contact, About Us plus Terms & Conditions. 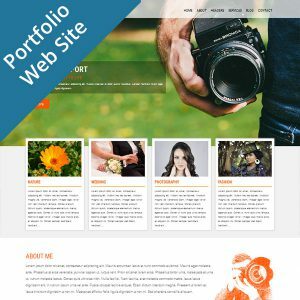 A WordPress site based on a Standard Theme. 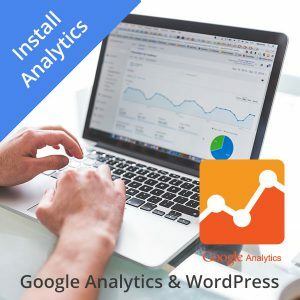 The scope of the project includes Software Installation & Configuration, Addition Of Initial Content, WordPress Training, Initial SEO & Google Submission. Site “look ‘n feel” & functionality is out-of-the-box plus customisation as available within the theme options. 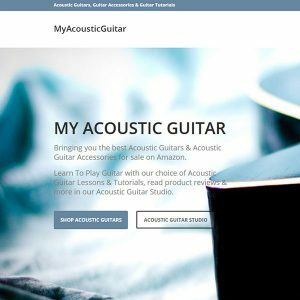 Free Domain Name & Hosting Year One. Additional software, extensions (that are not open source), professionally written content & stock photography if requested may incur additional costs. Please contact us to discuss your Sports Club Website project, we are more than happy to help, advise and share our experience.